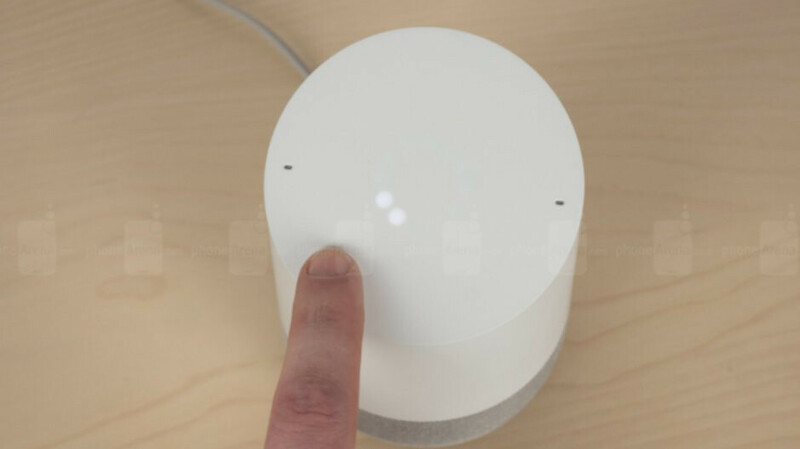 Google revealed last month that smart speakers and smart displays will be getting a new feature that will turn these devices into small, virtual interpreters. Today, the search giant updated the Google Assistant support page with information about the so-called interpreter mode. Apparently, Google Assistant's ability to translate conversations is available on all Google Home speakers, some third-party smart speakers with Google Assistant built-in, as well as all smart displays available on the market. Interpret from Polish to Dutch. In order to stop using the interpreter mode, make sure to say a command like stop, quit or exit. If you have a smart display, you can also swipe from left to right to stop using interpreter mode. Keep in mind that your compatible Google Assistant smart speaker will not feature the new interpreter mode unless you receive the latest update, so keep your eyes peeled for a new system firmware version. Cortana has some sweet abilities when it comes to predicting things like big sporting events. I'd like to see something similar/or better with Google's assistant.